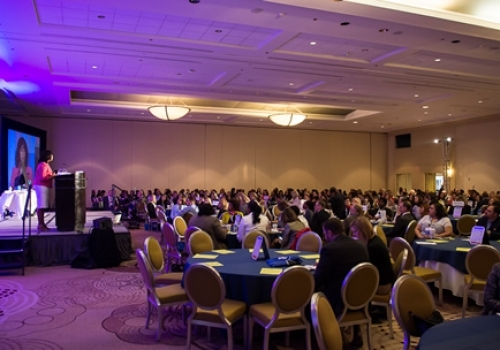 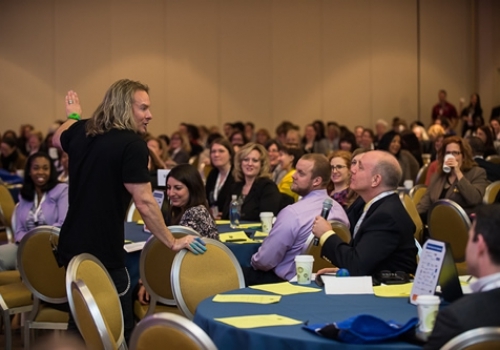 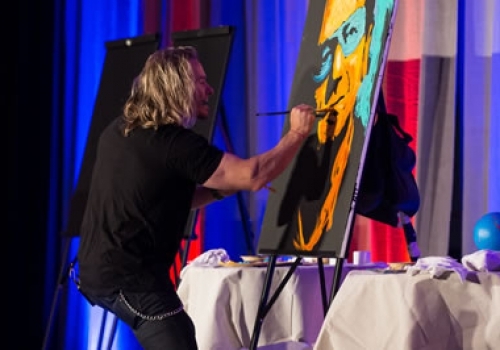 The 2015 Philly SHRM Symposium, held April 1 & 2, was an incredible success. 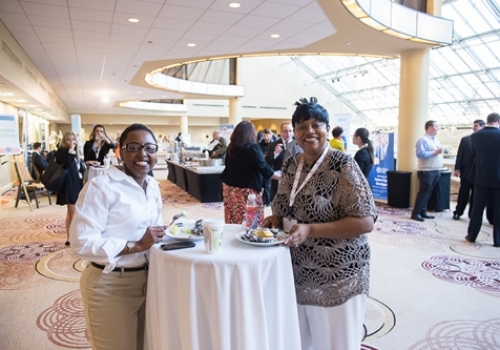 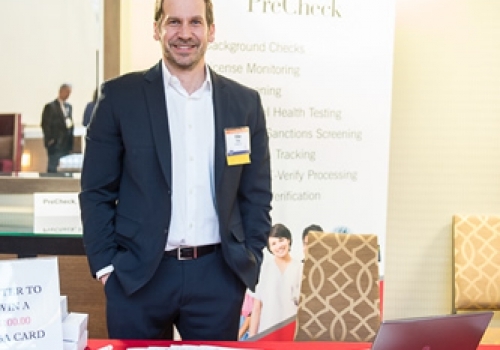 Over 400 attendees from the region were able to engage with thought leaders; learn new strategies and practical applications; and connect with HR and business professionals of all levels. 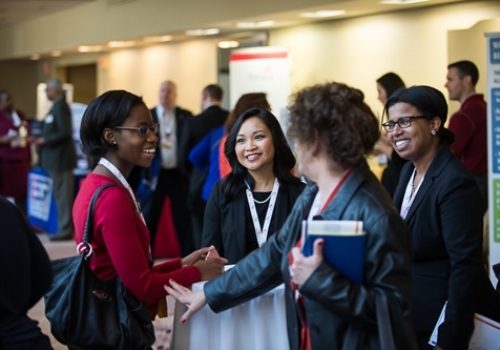 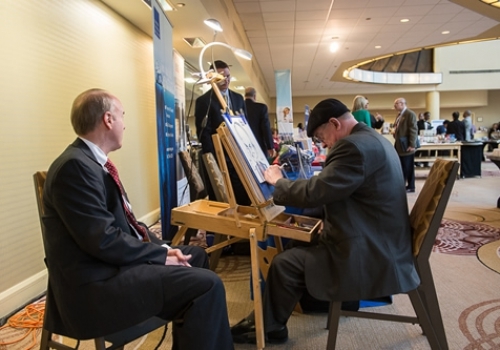 This year’s event was monumental – from the inspiring speakers, to the impressive attendance and outstanding exhibitor area, the 2015 Symposium was the best yet! 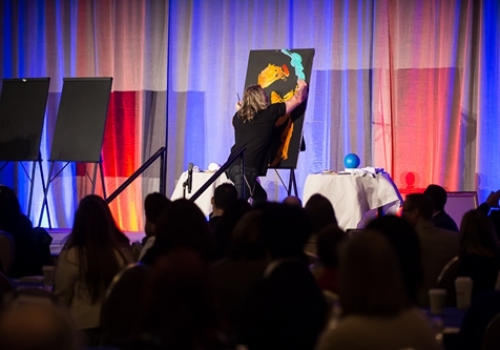 We would like to thank all 35 of the event sponsors because without their support, none of this would have been possible. 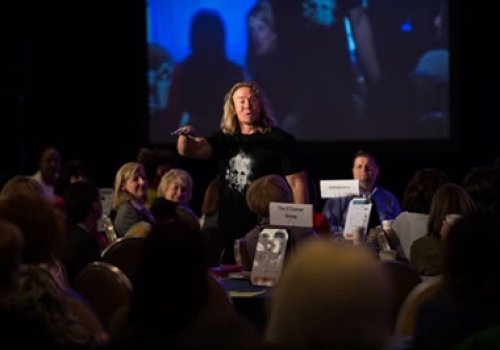 Our appreciation goes out to our speakers who took the time out of their day to share their knowledge with us, especially Erik Wahl, Sharon Geller, Michael Brenner, Ph.D., Natalie Nixon, Ph.D., Bette Francis, SHRM-SCP and Lorraine Serva, SPHR, SHRM-SCP who impressed and inspired us with their amazing presentations. 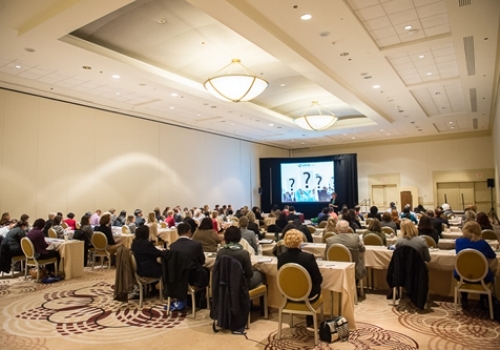 And, lastly, our gratitude to our Symposium Committee Members and Philly SHRM Board Members for all their efforts to help make this year’s event monumental. 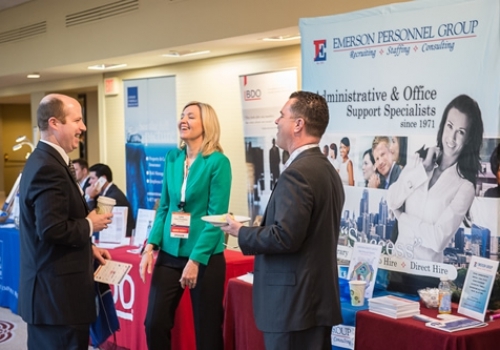 We strive to continue to be your primary advocate and resource for advancing the HR profession and HR’s value in the greater Philadelphia community.